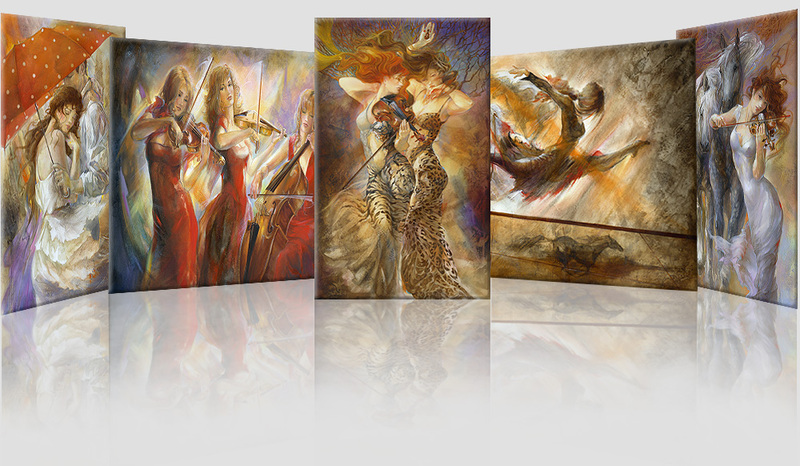 Lena Sotskova is a representative of Russian classical art. She creates paintings of contemporary themes and subjects using old masters techniques and methods, achieving their balance and completeness. 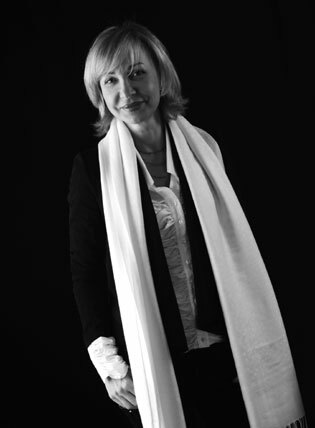 Sotskova spent over 20 years of extensive rigorous training with world class masters. She did restoration work in palaces and cathedrals of Moscow and St. Petersburg; The Hermitage, The Louvre, Russian state museum, Tretiakov Gallery, Kremlin. Lena Sotskova spends from 1 to 3 month on each oil on canvas painting. “Great Master and Honorary member 2013” "Italia in Arte" association. “Gold International Register 2012” of top modern painters and sculptors. “Leonardo da Vinci Award 2009” For high-level artistic skills, cultural engagement in World Modern Art through national and international publications. Brindisi, Italy. “International Human Rights Award 2009” To the personages of Art, Science and Culture for promoting with their work high moral values and rising of the highest life ideals at international level. International Encyclopedic Dictionary of Modern and Contemporary Art 2007. “Premio Alba 2007”, Diploma di Merito Ferrara, Italy. Professor, Academician International “Greci-Marino” Academy, 2006. One of today’s most acclaimed painters with many international awards and titles, Lena Sotskova remains an openhearted and very friendly person. You will be charmed by her humor & humble approach to her success as a contemporary icon on the global art market. When after a period of time I come back to look at Lena’s painting, which seemed familiar before, I catch myself noticing something new in it, things that somehow escaped my perception before. This is their exoteric quality: the phenomenon of presence of hidden spiritual layers, which reveal themselves to a person gradually, with one’s spiritual growth; to some people they remain hidden forever. All artwork released and/or distributed after May 22, 2008 contains invisible security mark in form of Authentic logo with artwork name and Edition number. Security mark can be viewed using UV light (black light) or counterfeit money detection device. Locations of security marks on front side of canvases vary for every edition. I love these paintings, I don't know why.